Get familiar with cards, boards, and a whole lot more. Trello might be simple on the surface, but there's endless power under the hood. 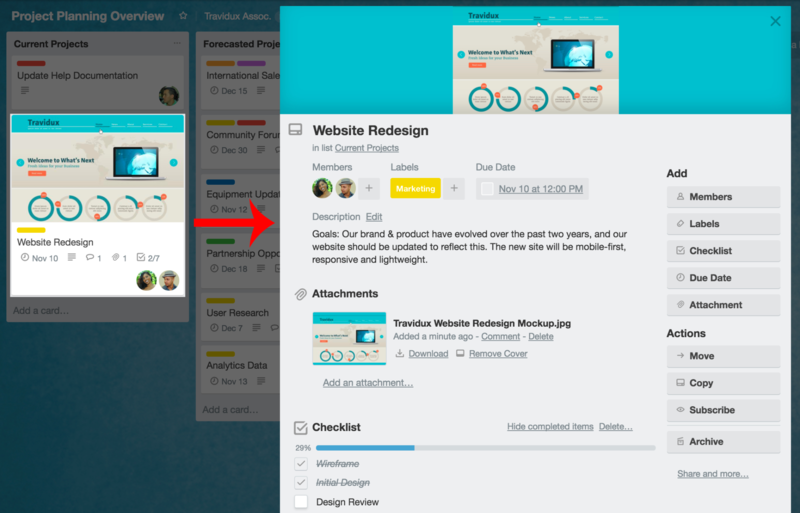 Here's a deep dive into the Trello card back and board menu. They are two important items that are worth getting to know. Card Descriptions - In the description field you can add more specific information about your card, links to websites, or step by step directions. To add details to your card click “Edit the description” at the top of the card back.  You can even format your text with Markdown. 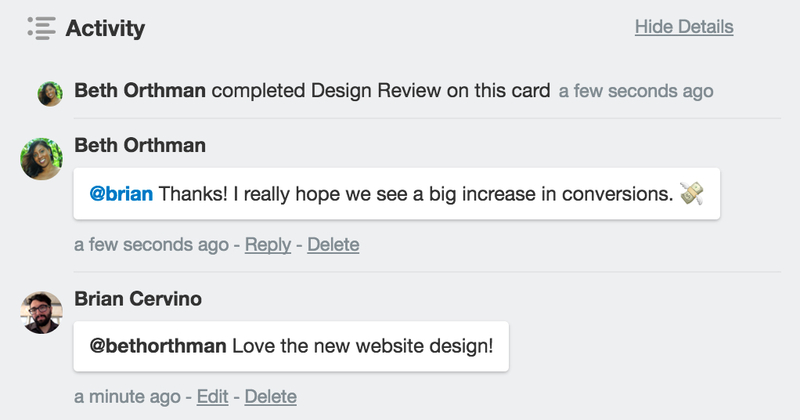 Comments and Activity - Comments can be added to cards when communicating and collaborating with team members, like giving feedback or updates. @ mention a member of your board or team in a comment and they will receive a notification in Trello. The activity feed is a timeline of all of the comments and actions on a card. Add - The “Add” section provides you with more tools for the back of a card. 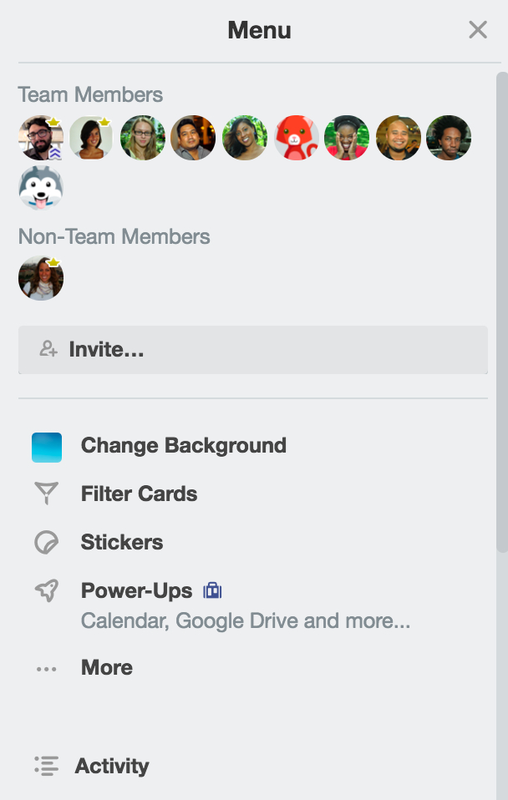 Add Members to cards to assign people to tasks, and easily see who is doing what and what still needs to get done. Add Checklists for cards that require subtasks or have multiple steps to make sure nothing falls through the cracks. You can even copy checklists from other cards on the board, and assign people to checklist items by @ mentioning them. Add a Due date to cards with deadlines, and card members will receive a notification 24 hours before it’s due. Once the tasks are completed, due dates can be marked as done. Add Attachments from both your computer and many cloud storage services like Dropbox, Google Drive, Box, and OneDrive. On the right side of your Trello board is the menu, the mission control center for your board. The menu is where you can manage members, control settings, and enable Power-Ups. Let’s look at some of the menu’s tastiest items. Board Members - Invite, remove, and manage board membership permissions. Click “Invite” to add people to a board, and invite them by their email or Trello username. Team members are automatically surfaced to save you some clicks. Remove members from a board by clicking their avatar in the members section and selecting “Remove from Board.” Click your own avatar to leave a board if you’ve had enough of the productivity party. By default any board member can add and remove members to make collaboration easier, but admins can change this in the board settings. 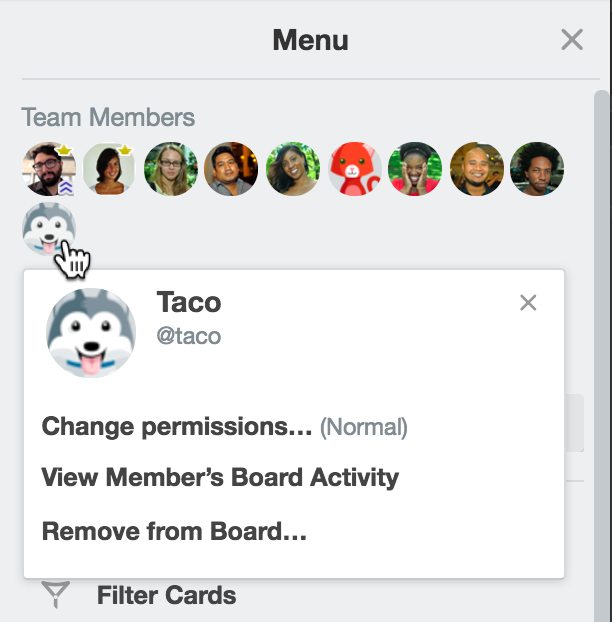 Manage board member permissions by clicking an avatar and selecting “Change permissions.” Only board admins can change board member permissions. We recommend having more than one admin on a board in case an admin is unavailable and important admin level settings need to be changed. Change Background - Add some personality to your boards! Your Trello board comes with a default Trello blue background, but just click “Change Background” and voila! There are additional colors and thousands of beautiful photos from which to choose. Give each board a unique feel. Who says productivity shouldn’t be fun, too? 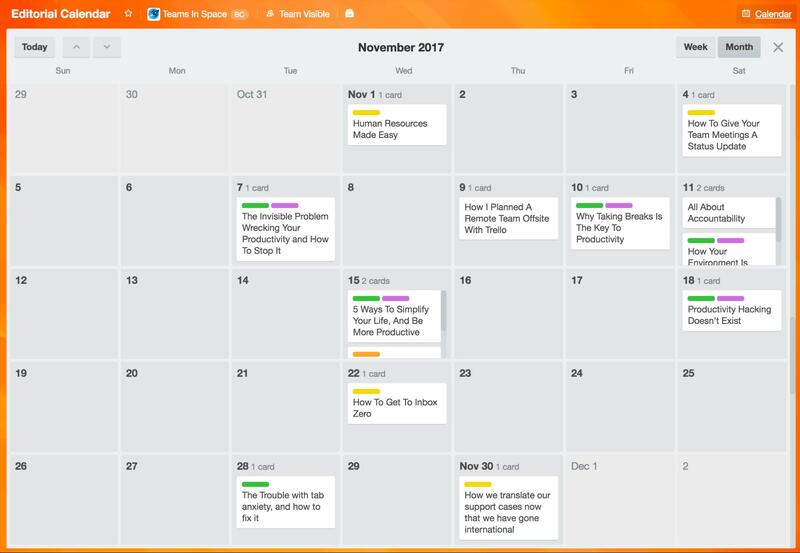 Calendar: See due dates in a calendar view, and bring a different perspective to a board with the Calendar Power-Up. Custom Fields: Add more structured information like costs, time estimates, phone numbers, and more to cards. These items can be visible on both the front and back of the card. These are just a couple Power-Ups Trello has to offer, see the full list here and check out the next article for a Power-Up and integrations deep dive. Every board comes with one free Power-Up. Business Class teams and Enterprise organizations get unlimited Power-Ups on their boards. The menu has so much more to offer, so take a few minutes to dig around. You never know what kind of delight you might find.